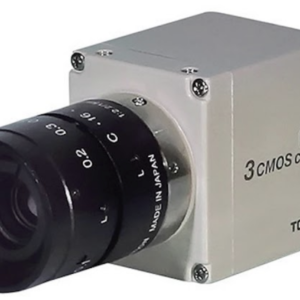 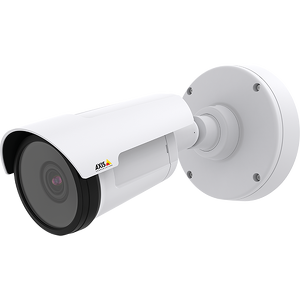 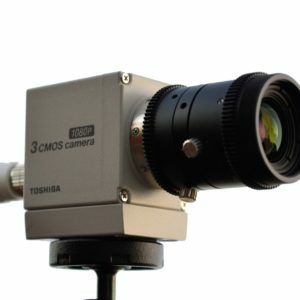 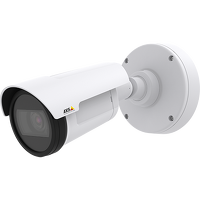 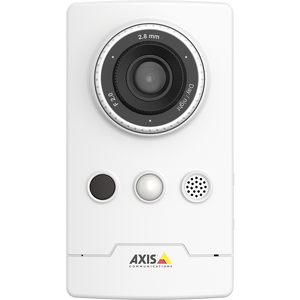 Axis P1428-E is a compact, outdoor-ready bullet camera. 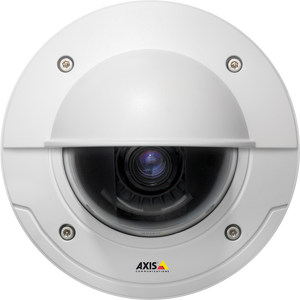 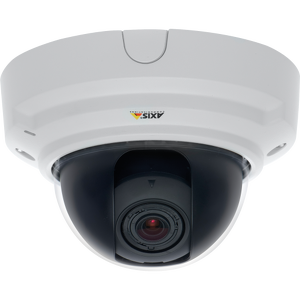 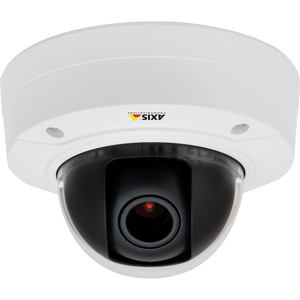 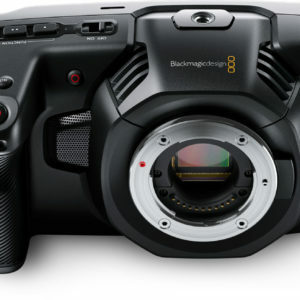 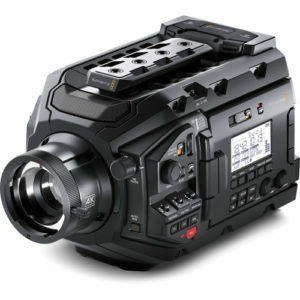 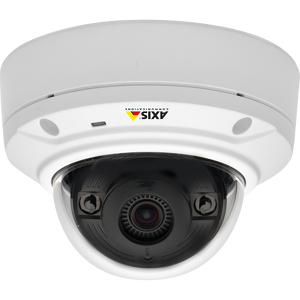 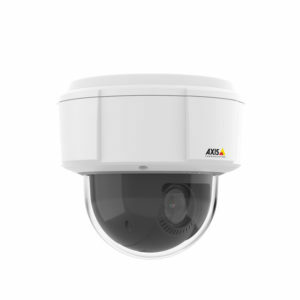 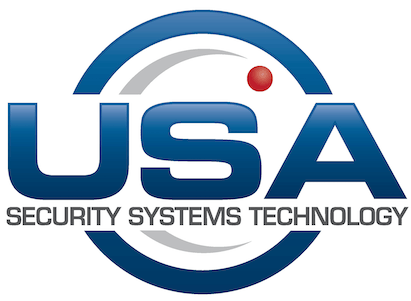 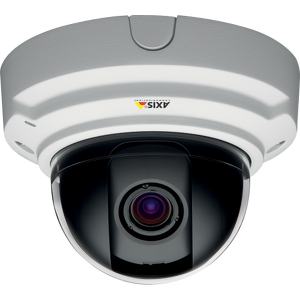 The Axis P3364-V is a 1-megapixel day and night fixed dome network camera that offers superb video performance. 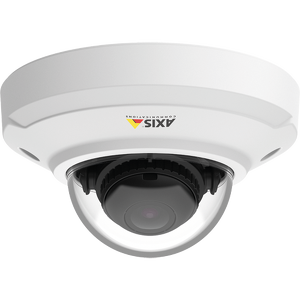 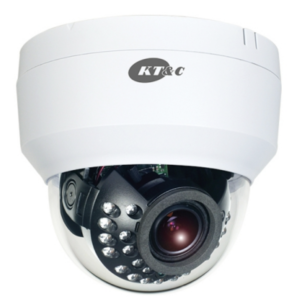 Outdoor, vandal-resistant HDTV fixed dome with outstanding video quality in demanding light conditions.